The rumoured Xbox 360 price drop has finally been announced by Microsoft today, one day before their E3 press conference. 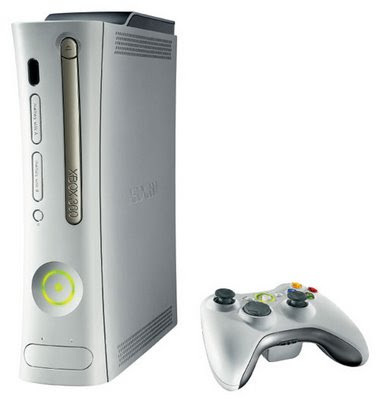 As anticipated, the 20GB Xbox 360 will be reduced in price by $50, with a new retail price of $299. The Arcade and Elite models will not be receiving price cuts. Also announced is that the 20GB model is being replaced by a 60GB version, which will go on sale in Canada in early August. The 60GB model will retail for $349, the same price the 20GB model was before the cut.